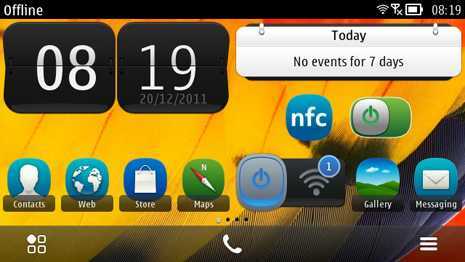 Nokia Officials confirmed the Belle roll out next week. Above is the screensnap of the tweet that Nokia tweeted while replying to a user. All the major S^3 will get this update. Keep your fingers crossed for this awesome Belle experience. 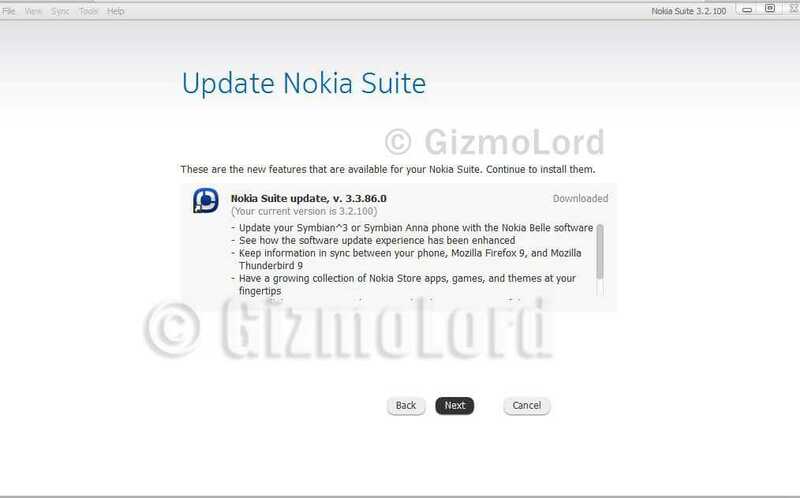 Adding flavour to this news, we recently saw a software update of Nokia Suite which claimed the Belle update for Symbian^3/Symbian Anna.